“Rajapaksa said that as Lake House employees, they were government servants who had no rights to take part in protests. 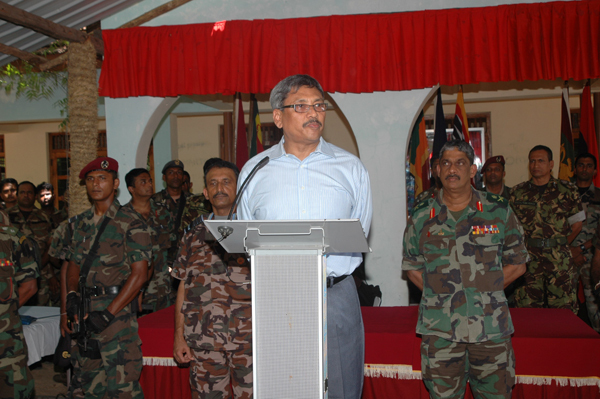 Further, he said that criticism of the military leadership, particularly Army Commander Sarath Fonseka, and the conduct of the war would not be tolerated. 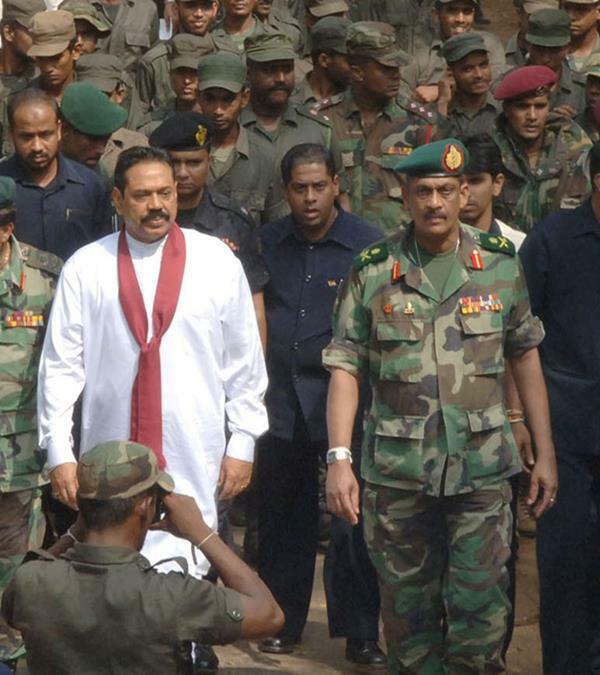 He told the media workers that there were large numbers of military personnel who ‘revered Fonseka like a God,’ and that he could not control these people. The reporters said that he threatened them with death, saying that if they persisted in their criticism ‘people who know how to do it will finish you off.’” the US Embassy Colombo informed Washington. The Colombo Telegraph found the related leaked cable from the WikiLeaks database dated June 2, 2008. The cable is classified as “CONFIDENTIAL” and written by the US Ambassador to Colombo Robert Blake. The cable details the media suppression situation just after the abduction and beating of defense journalist Keith Noyahr. The cable also details a meeting Secretary to the Ministry of Defence Gotabhaya Rajapaksa and two media workers Sanath Balasooriya and Poddala Jayantha has had with. fonseka is a man has no legal knowedge as well as political otherwise he wuold not be punished.suz is better than him. FM SF was revered as God and the rest treated somebody as Goat.